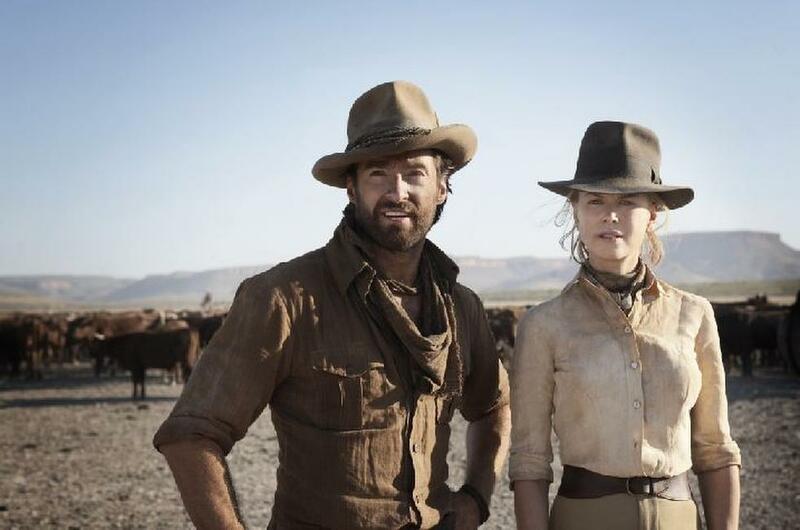 Nicole Kidman and Hugh Jackman in "Australia." 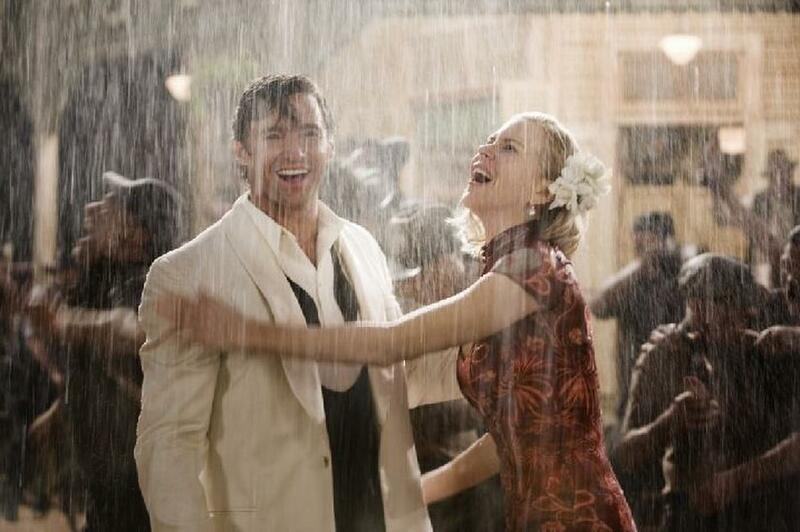 Nicole Kidman and Brandon Walters in "Australia." 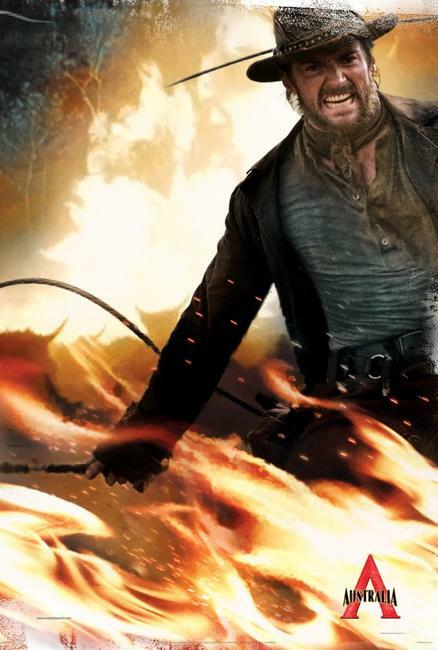 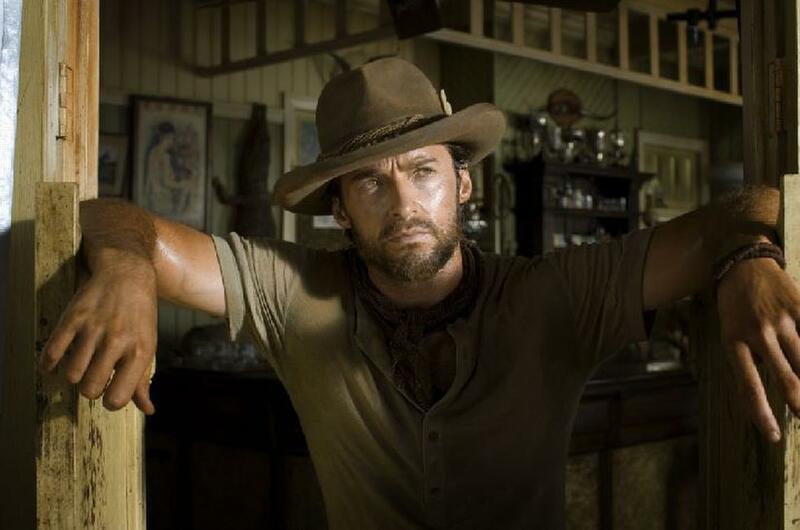 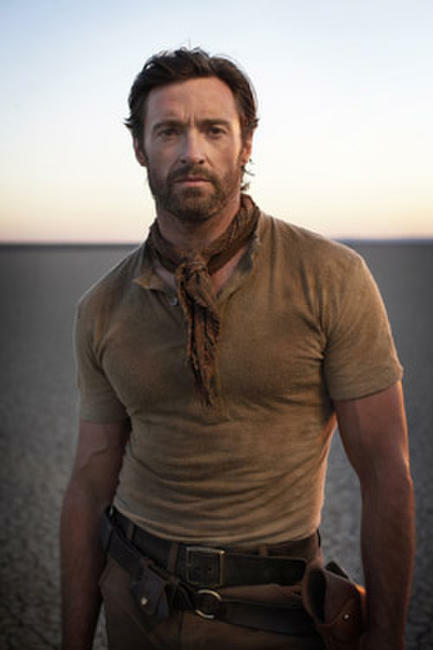 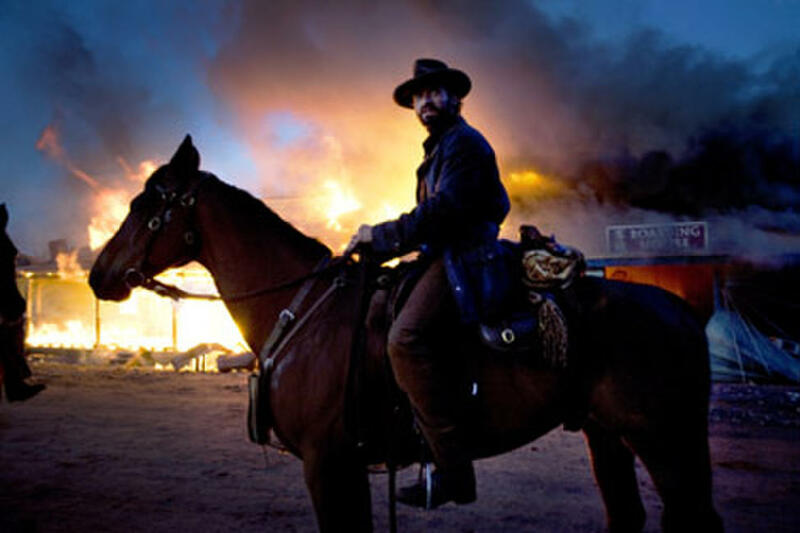 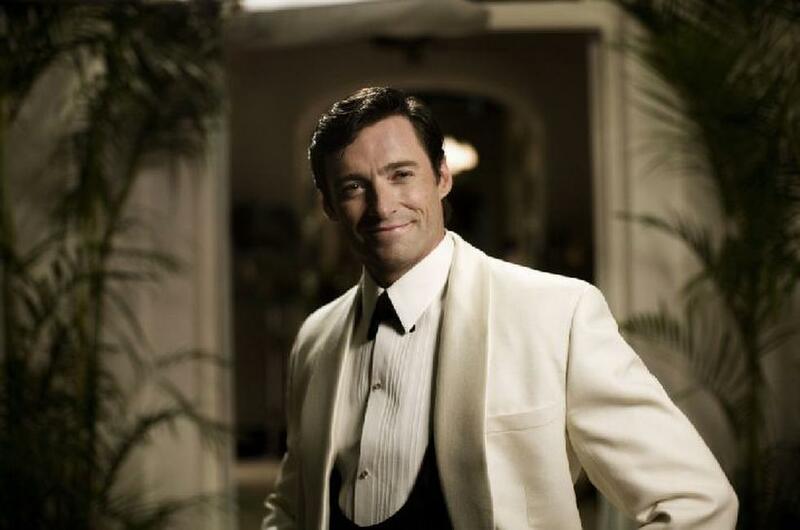 Hugh Jackman as The Drover in "Australia." Hugh Jackman as The Drover and Nicole Kidman as Sarah in "Australia." 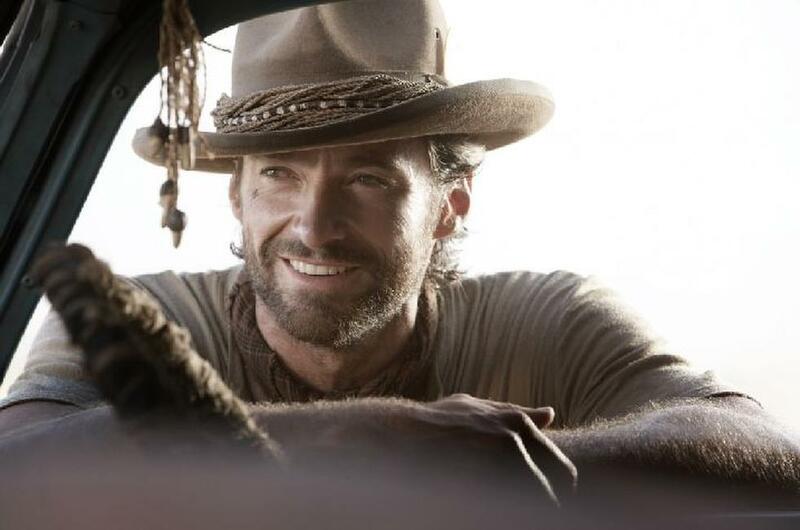 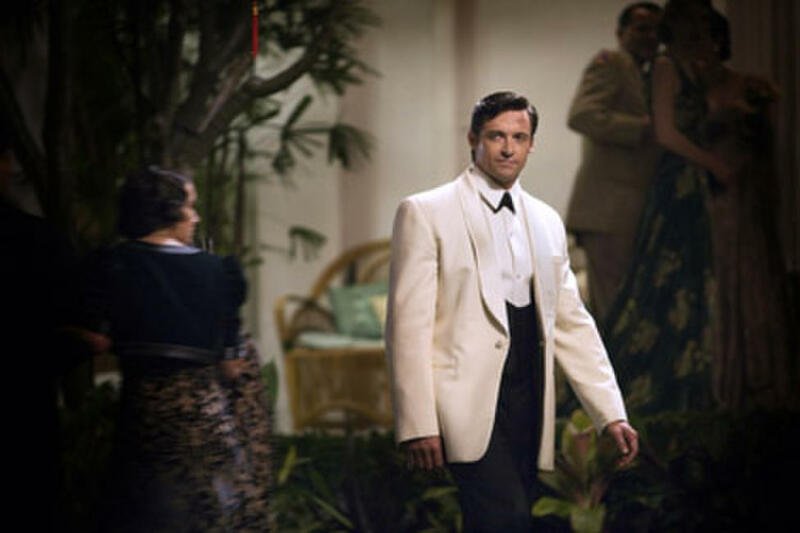 Hugh Jackman and Nicole Kidman in "Australia." Nicole Kidman as Sarah in "Australia." 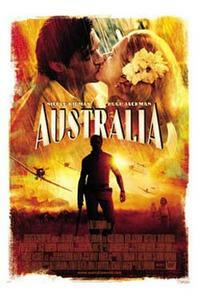 Nicole Kidman as Sarah and Brandon Walters as Nullah in "Australia." 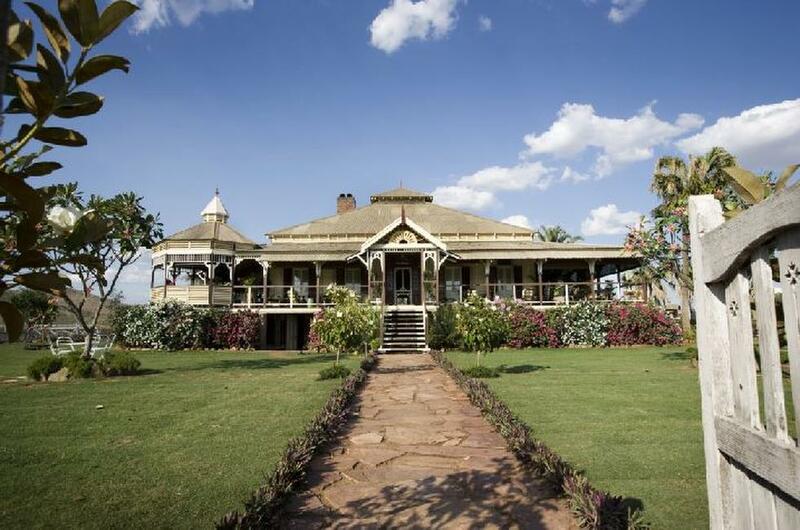 Nicole Kidman as Sarah and Hugh Jackman as The Drover in "Australia." 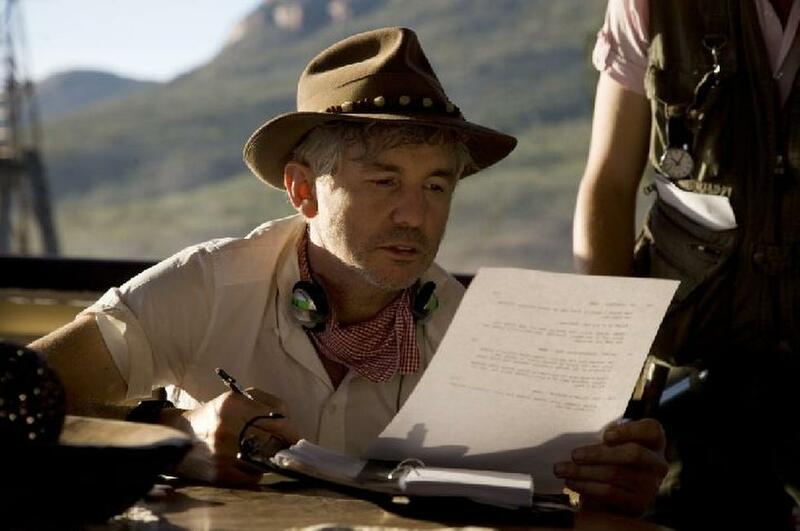 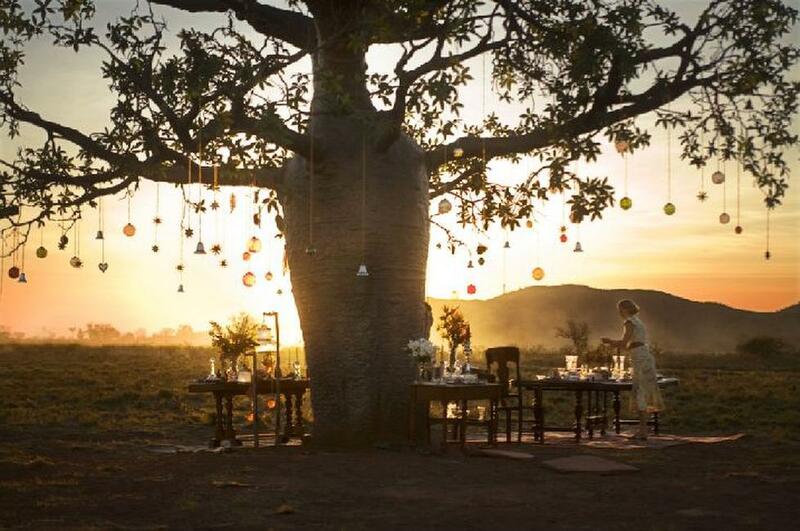 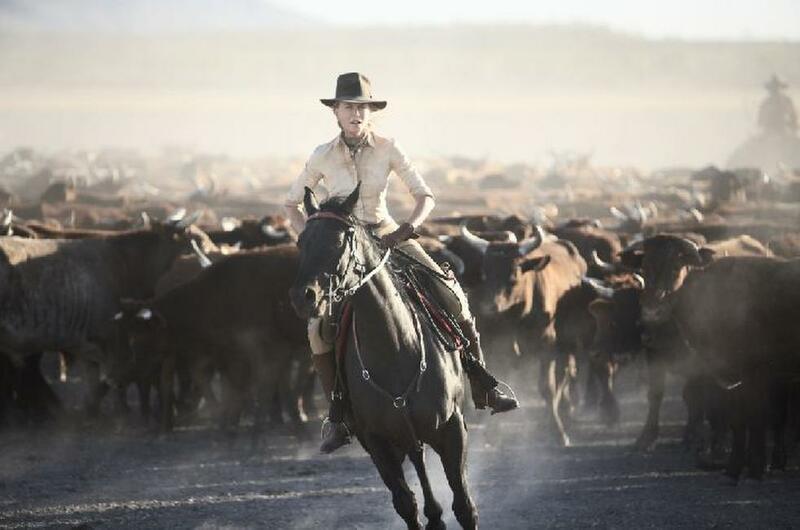 Director / Producer / Co-screenwriter Baz Luhrmann in "Australia." 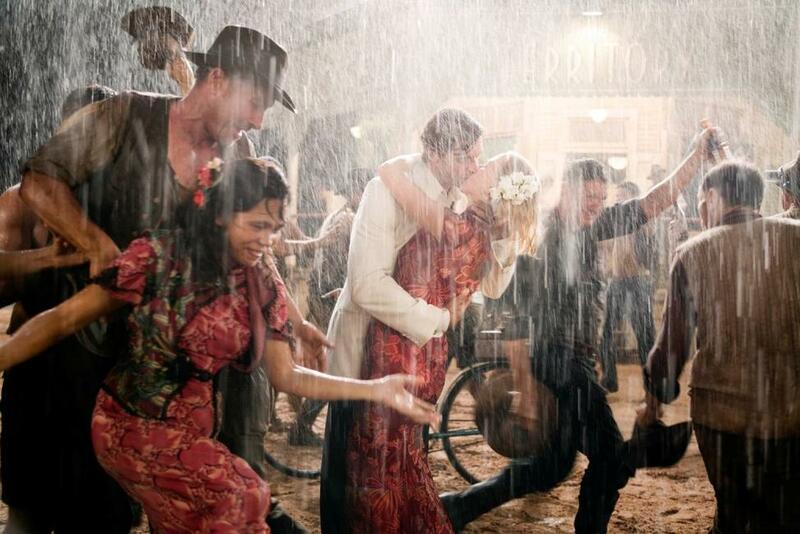 Nicole Kidman, Director Baz Luhrmann and Hugh Jackman in "Australia." 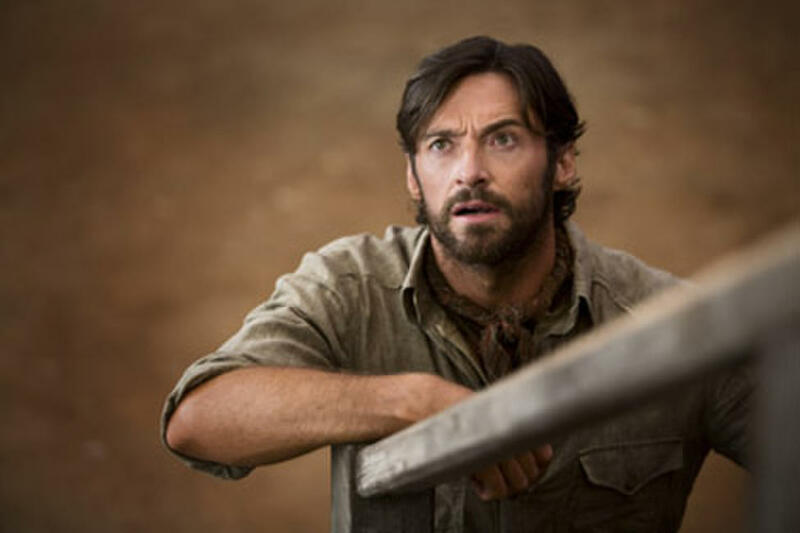 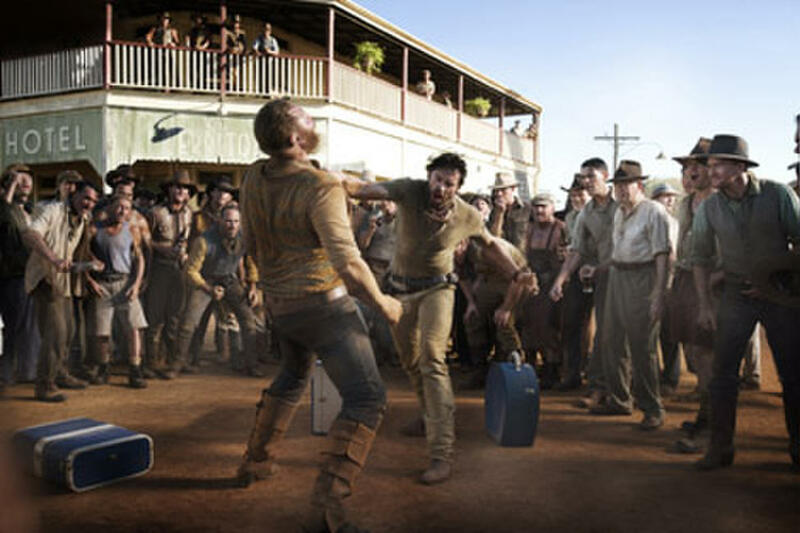 Hugh Jackman as The Drover and Brandon Walters as Nullah in "Australia." 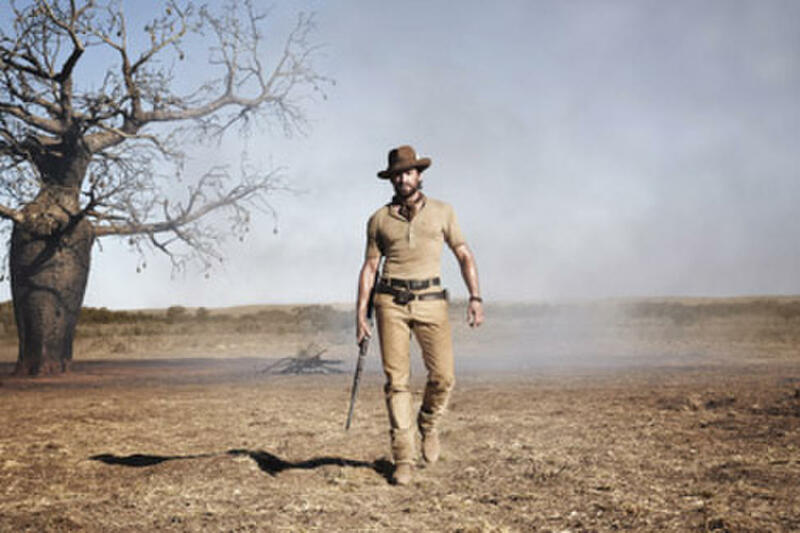 Brandon Walters as Nullah in "Australia."